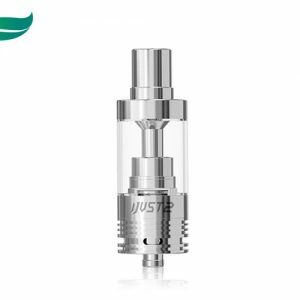 The brand new Cleito e-cig Tank from Aspire is here! 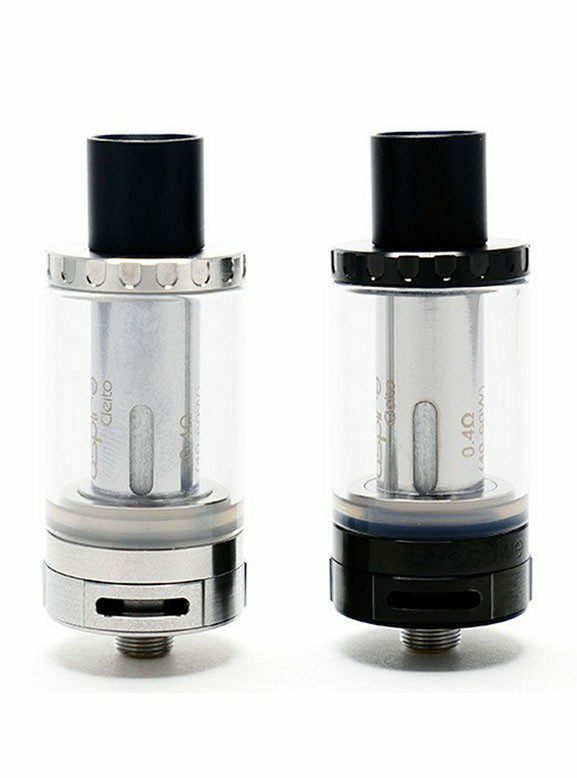 A revolutionary new design, the Cleito’s new coil design frees up even more restriction in the airflow by eliminating the need for a static chimney within the tank itself. 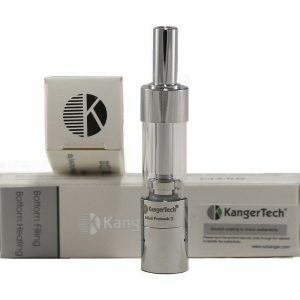 The results will are a vastly expanded flavour profile and plenty vapor. 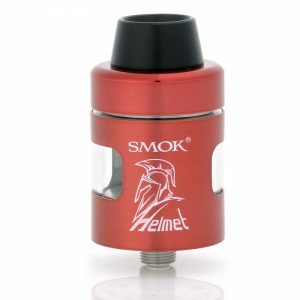 The beautifully designed Helmet Tank by Smok. 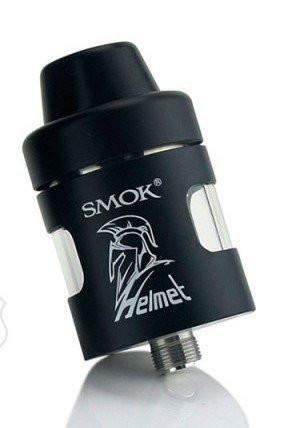 A vapers favourite, the Helmet Tank gives you total vaping efficiency as well as a stylish and sleek design. Worrying about leaking juice is a thing of the past with the Helmet, so enjoy!